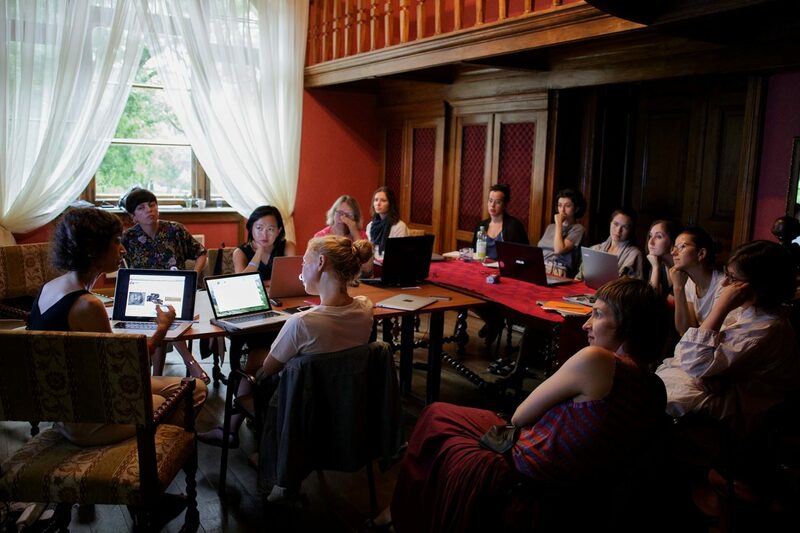 This workshop was addressed to photography or lens-based media curators – whether independent or working for an institution, or just starting out in their curatorial practice. 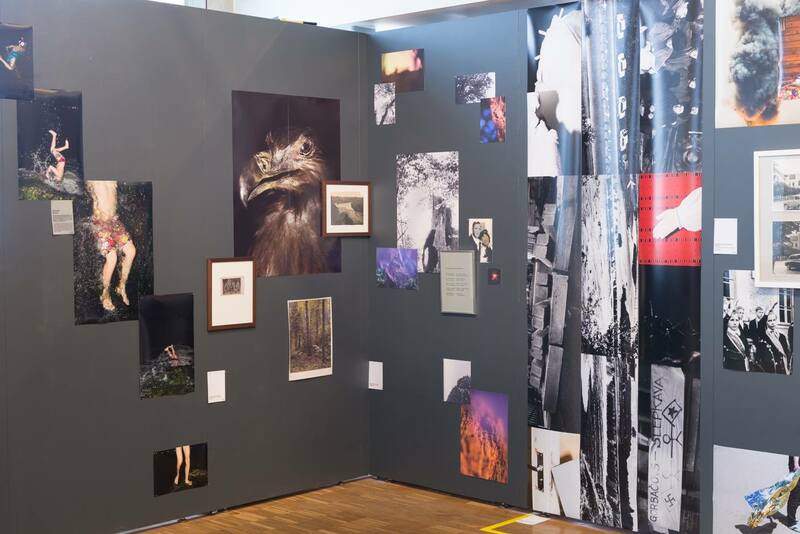 When thinking about exhibiting photography in the context of institutions, festivals and education programmes, many questions arise: For whom do we curate photography exhibitions? 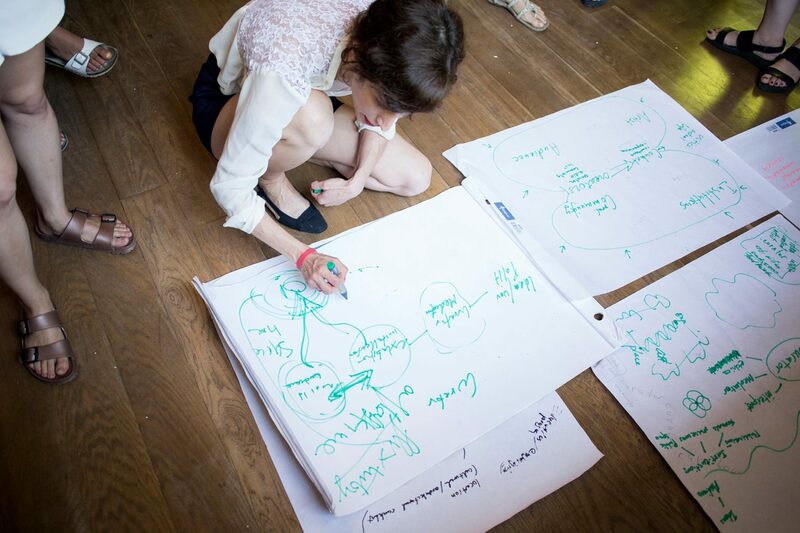 What is our role as producers/curators of content? 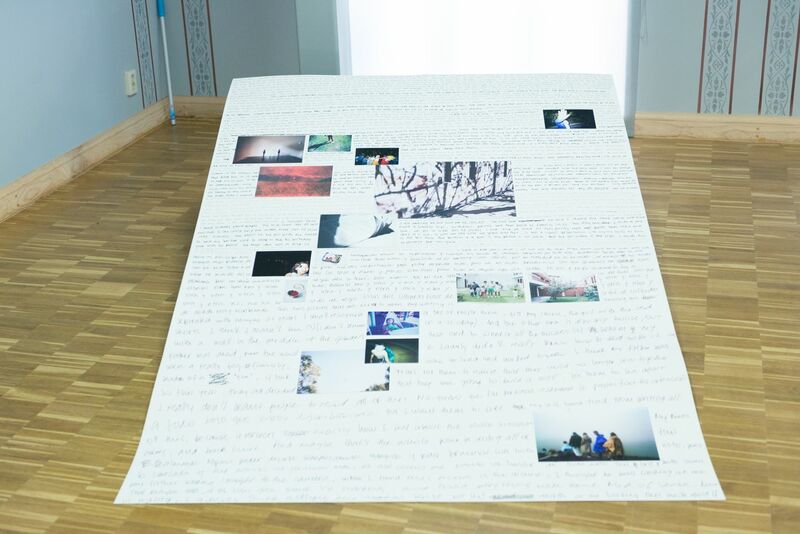 How do we unfold a story / concept / question on the wall and in space? 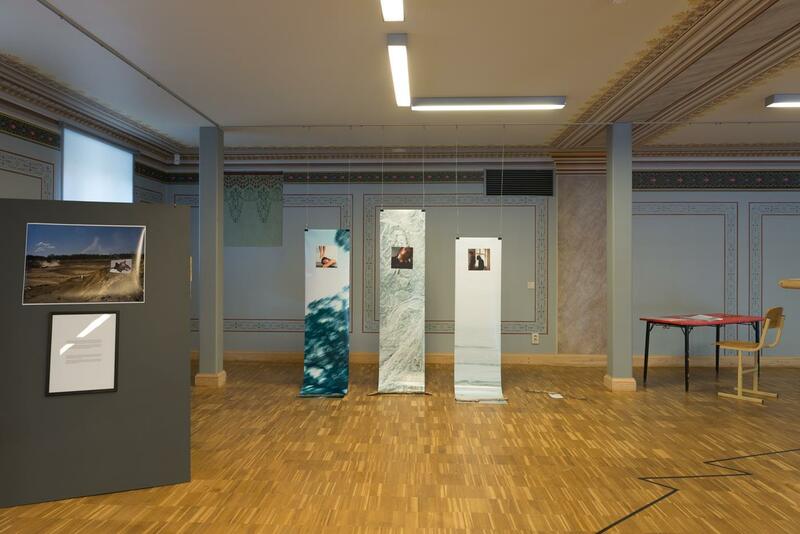 How do we integrate authorial photography works into contemporary inter-media narratives without violating their material and conceptual essence? 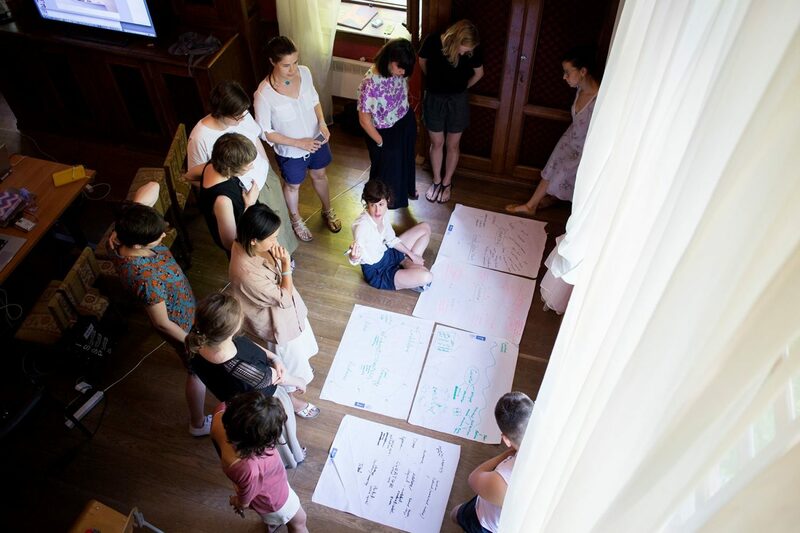 The program encompassed these and other questions from theory to practice: from the conceptual genesis and interplay of ideas to synergies and follow-up with participating artists; from budgets to fieldwork to production. 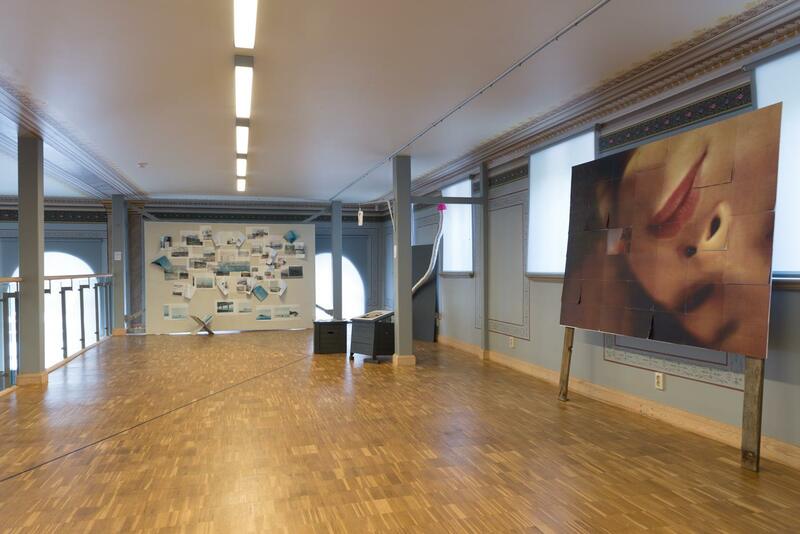 It also drew particular emphasis on what happens after the installation and the opening, on how the content can be activated from a mere wall display to a meaningful interaction with the audience through actions and educational programs. 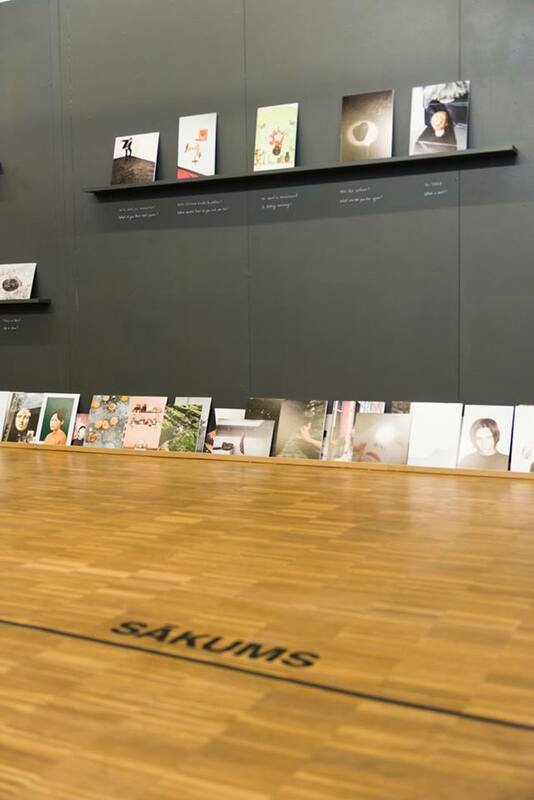 In our discussions, the photography exhibition was regarded as a space of possibilities that encourages the activation of its content beyond the closed photographic community, and curating as a conceptual practice that embraces global interdisciplinary processes and codes. 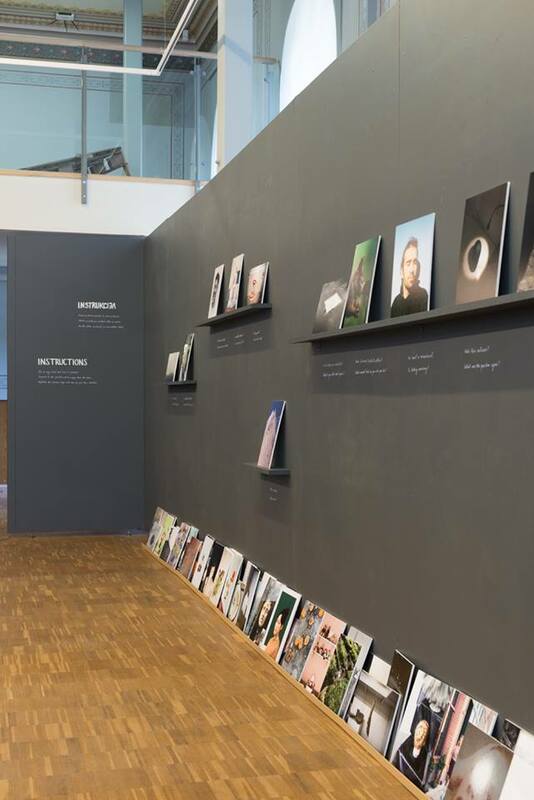 We acknowledged the crucial role of the curator as a mediator between the institutional, the private and the public, a storyteller, and beyond all, a professional with a solid ethical stand regarding the intentionality of projects and their contributors. 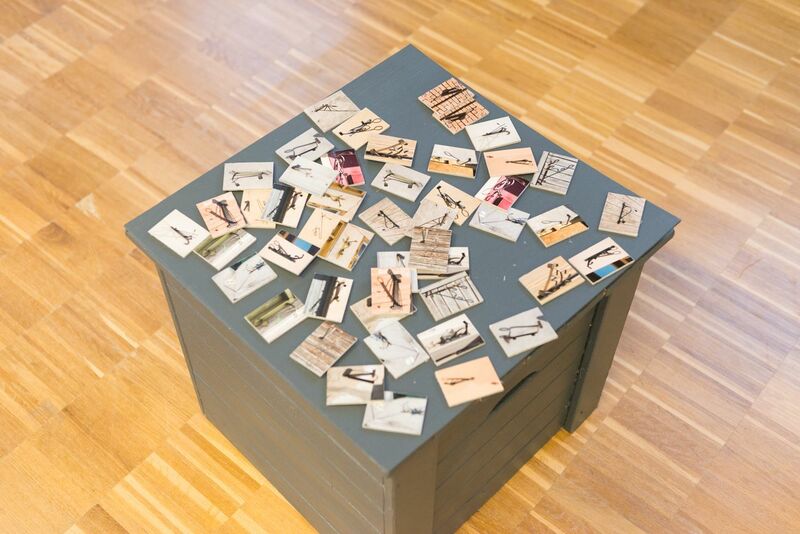 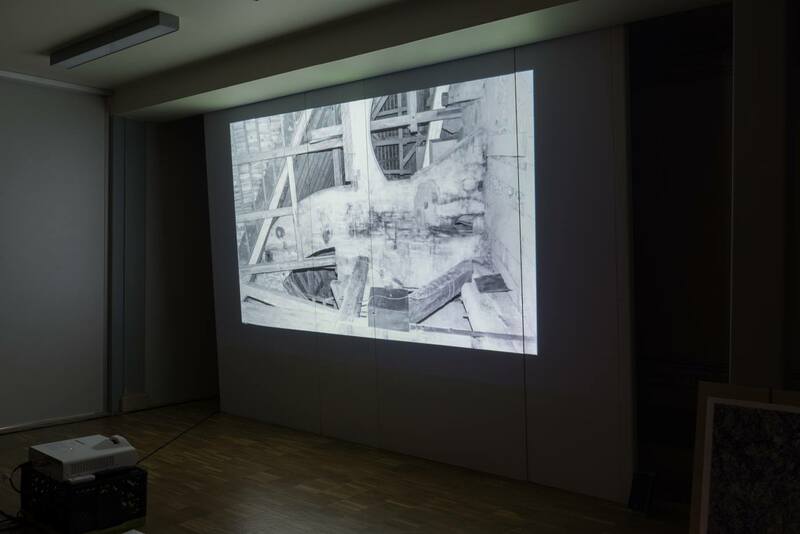 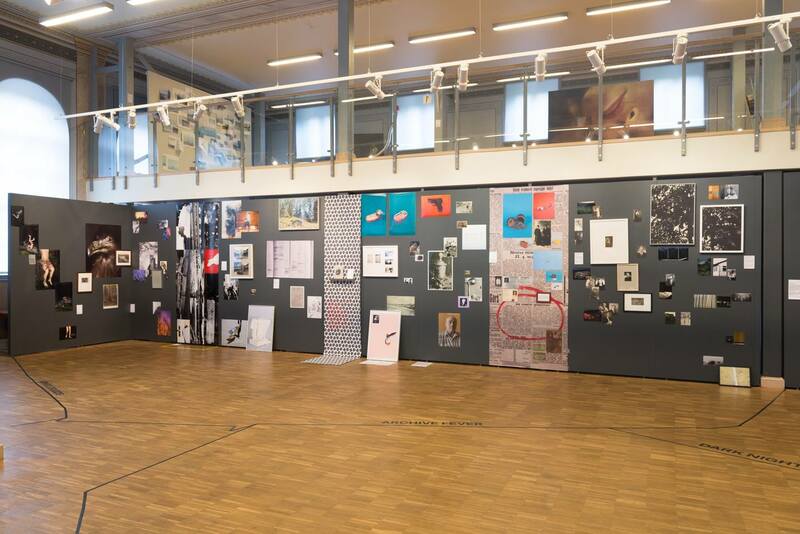 Through lectures, group discussions and an analysis of the curatorial case studies brought in by the participants, the laboratory resulted in the development of individual curatorial proposals (submitted initially or developed on-site). 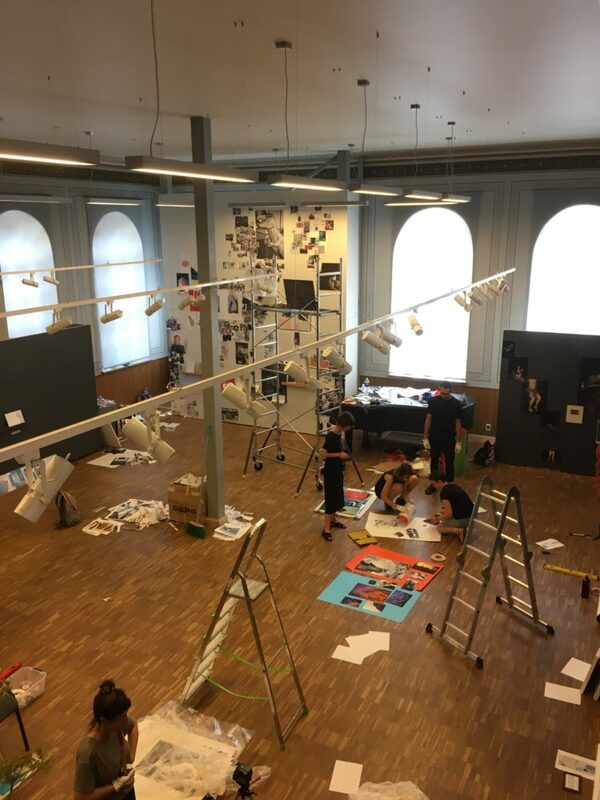 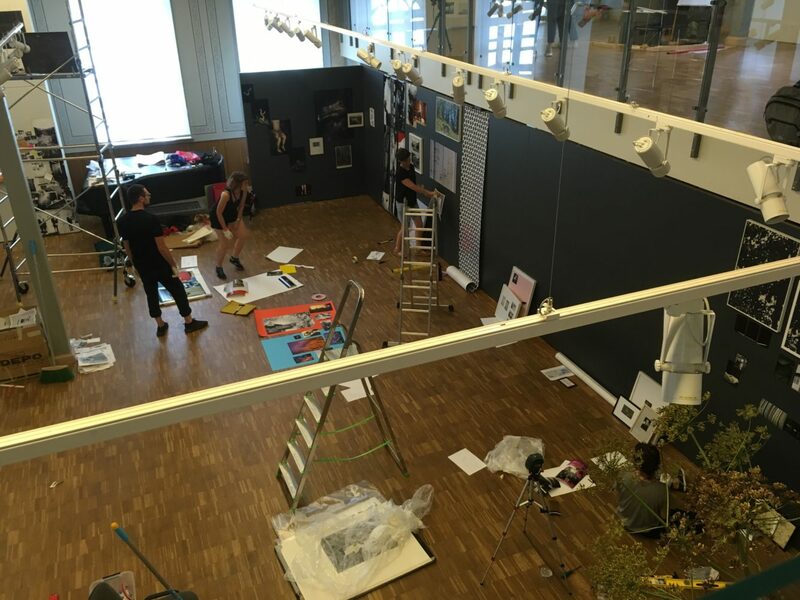 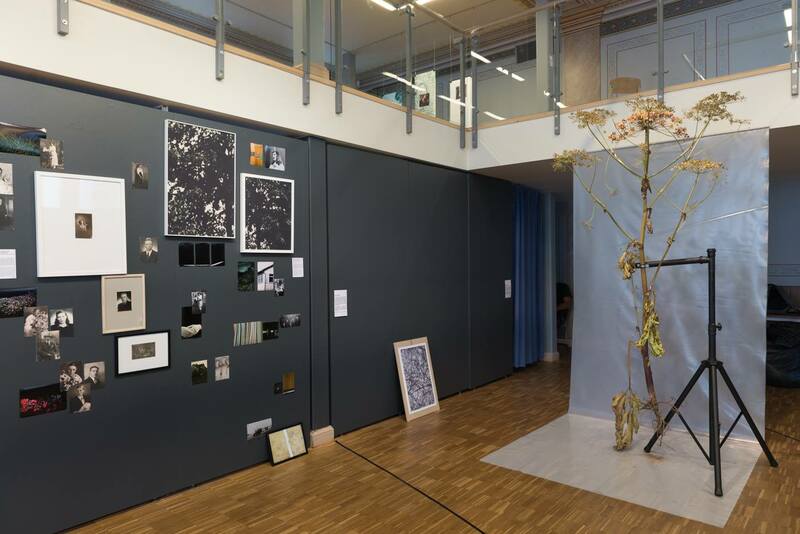 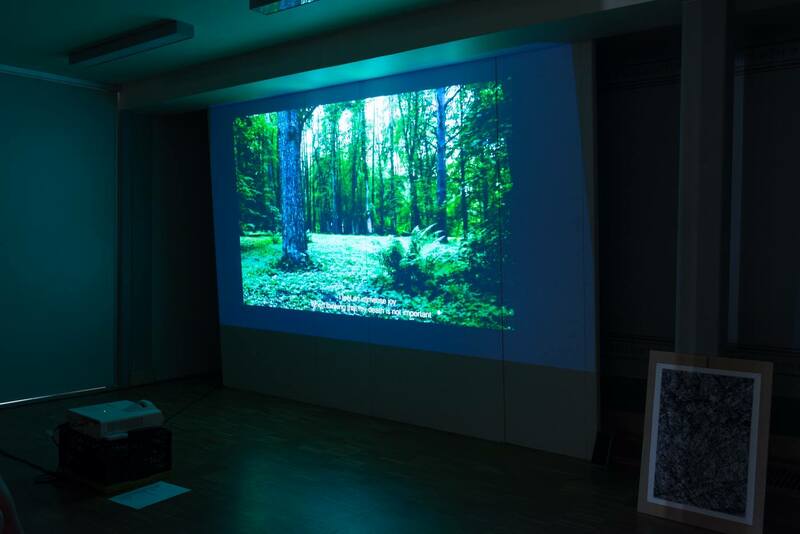 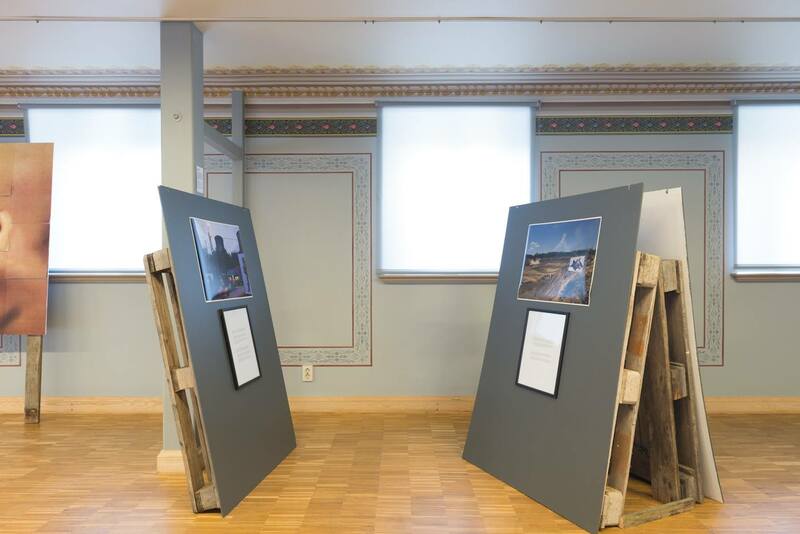 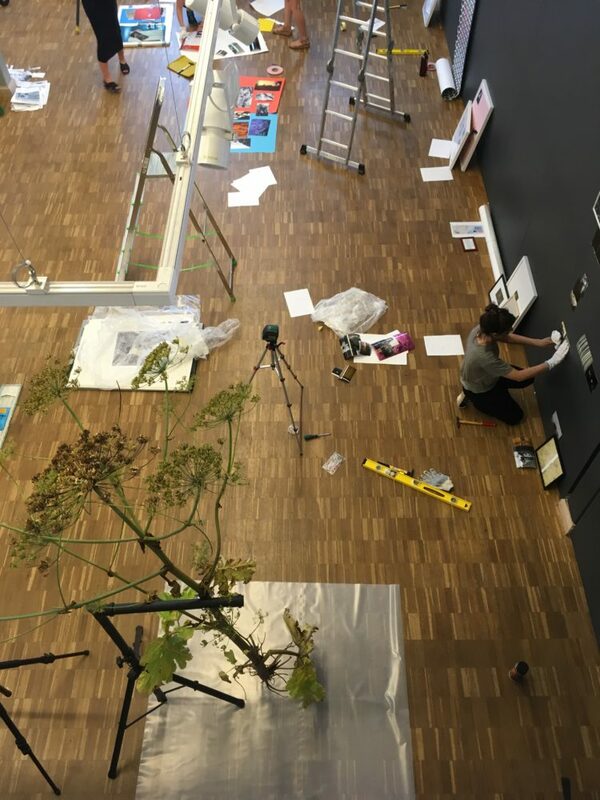 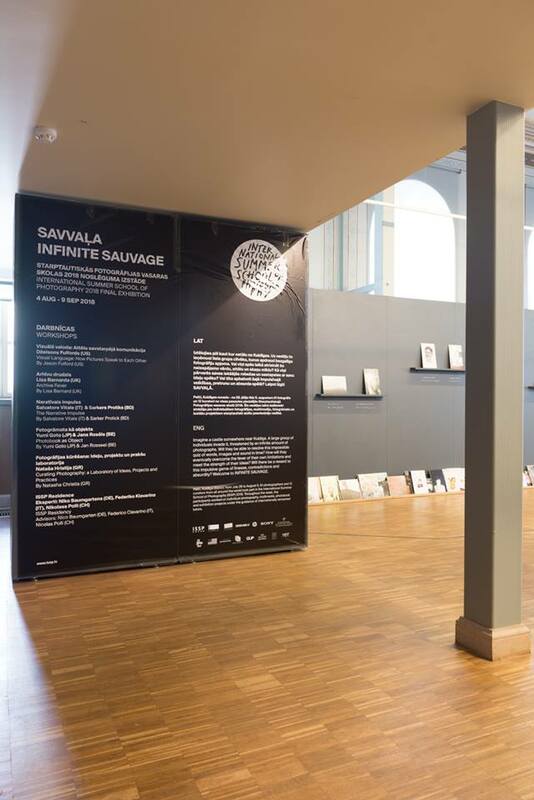 The participants also gained hands-on experience and connect with the other ISSP workshops by helping them conceptualise and install the ISSP final exhibition “Infinite Sauvage”, as well as by consulting the ISSP Residents on the best ways to develop their projects towards an exhibition form. 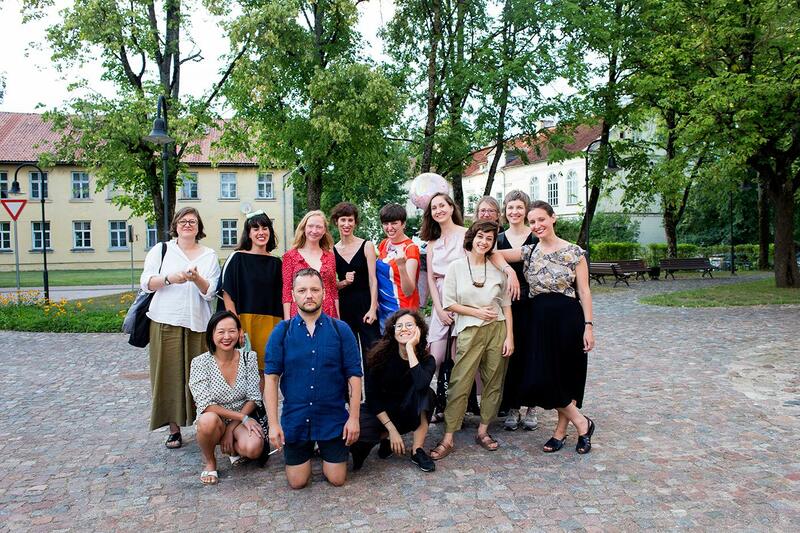 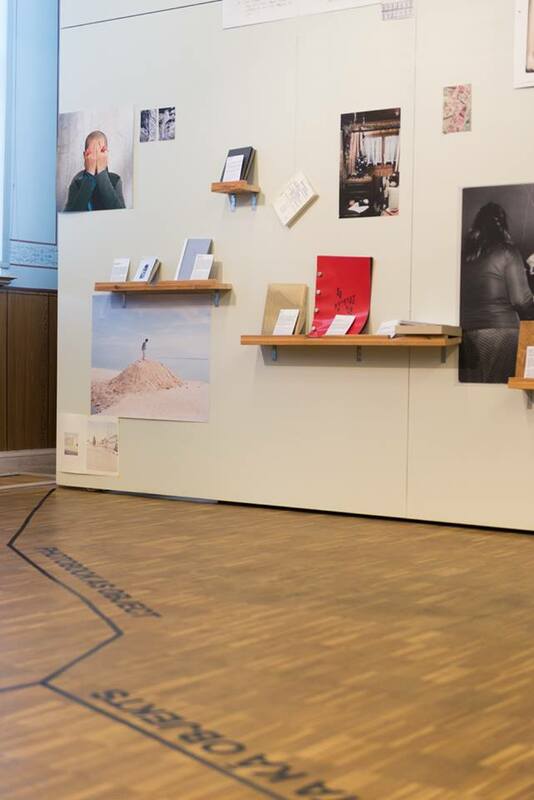 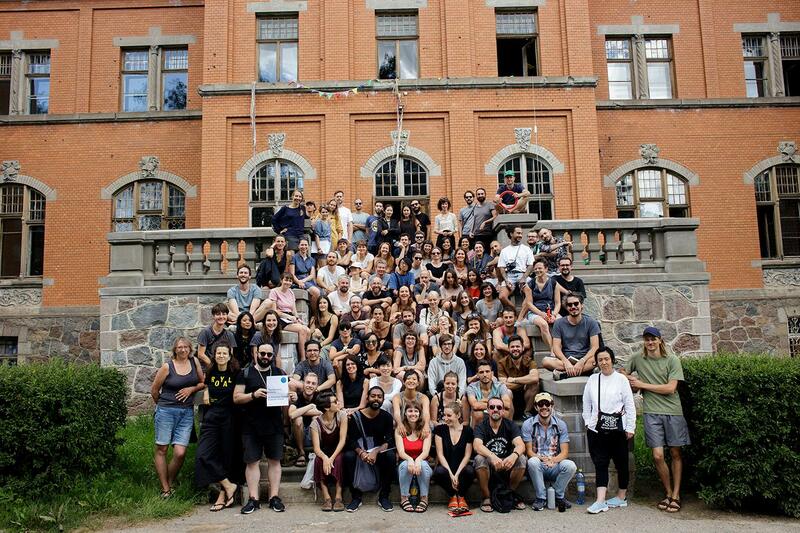 The ISSP 2018 exhibition in Kuldīga featured photographs, books, multimedia works and installations created by the summer school participants – almost 60 photographers and 12 emerging curators from over 30 countries. 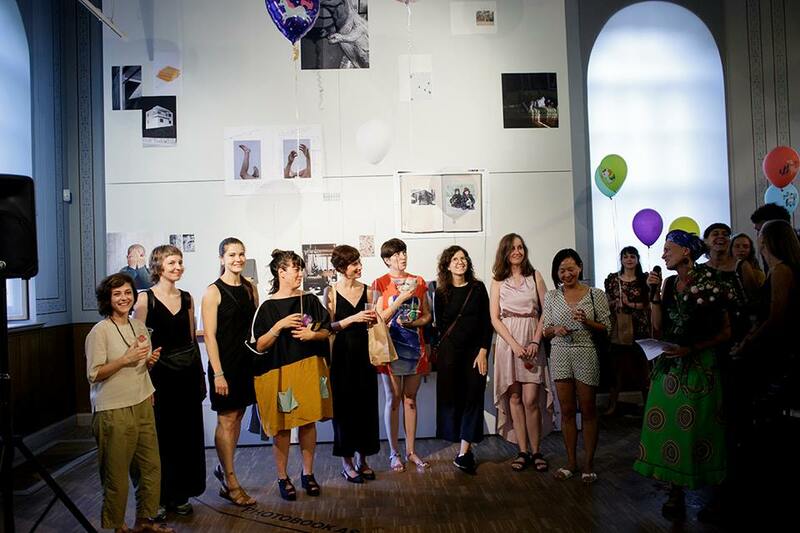 Share the post "On Curating Photography"